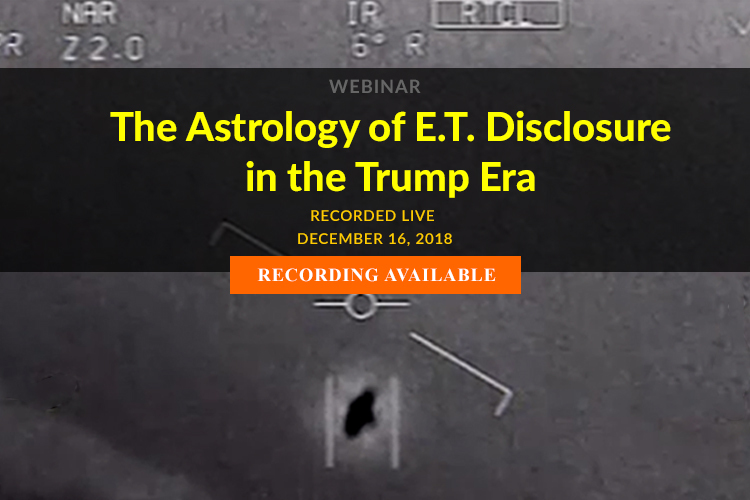 Gain riveting and unique insight on the current state of crisis in the world events we are now experiencing from astrological and geopolitical forecaster William Stickevers. 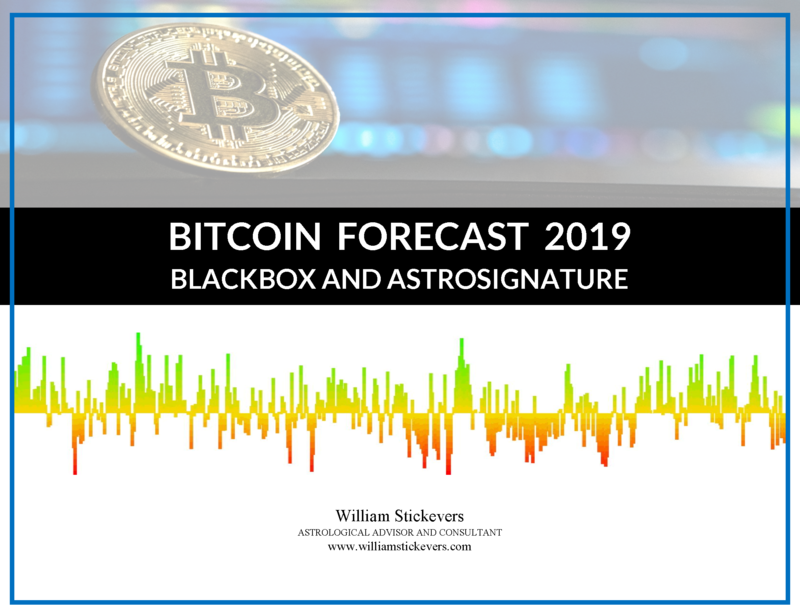 Since 2008, William has been lecturing on the Barbault Planetary Cyclic Index, one of the most accurate predictive tools for mundane astrologers for determining global economic and political stability. One could say the Barbault Planetary Cyclic Index is like the Dow Jones Industrial Average for the world’s economic and political landscape.